Certified Pre-Owned Mercedes-Benz vehicles. These vehicles have undergone a stringent certification process to ensure they meet the quality you demand. Other makes possible. We offer other used vehicles that might meet your individual needs. Informative purchase. We want you to know about the vehicle you are purchasing so we will help you find out about safety ratings and more. Large selection. You can stop by to peruse our large selection of new and used vehicles, including Mercedes-Benz vehicles. Does your dealership sell used Mercedes-Benz cars? Mercedes-Benz of Music City does sell used Mercedes-Benz cars. We are an authorized dealership, so we can sell Certified Pre-Owned vehicles as well as non certified Mercedes-Benz along with other vehicle makes. These vehicles go through a strict check to ensure that they will meet the expectations of the people who are looking into purchasing them. When you buy a Certified Pre-Owned Mercedes-Benz vehicle, you get a host of benefits with the purchase, including 24-hour Roadside Assistance. All Certified Pre-Owned Mercedes-Benz vehicles come with a one-year warranty. There isn’t any mileage restriction on this warranty, so you can feel free to travel as you desire. If you want more coverage, you can extend this warranty by two more years. This gives you ample protection for your used Mercedes-Benz. We don’t only sell Certified Pre-Owned Mercedes-Benz vehicles. We also sell used vehicles from other brands. Stop by to take a look at our selection of used vehicles to see which ones strike your fancy. How reliable are used Mercedes-Benz? 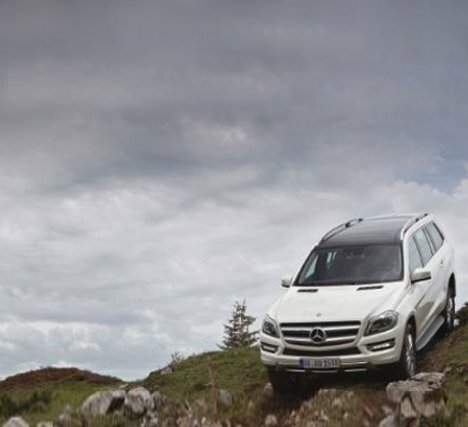 Mercedes-Benz vehicles are reliable. 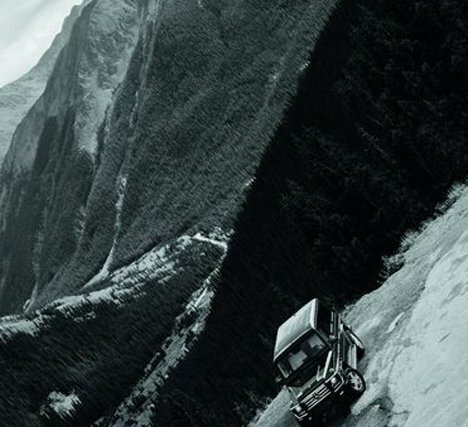 When you choose a Certified Pre-Owned Mercedes-Benz, you have the peace of mind that comes with knowing the vehicle underwent a rigorous test to determine if the current condition of the vehicle meets the standards that our prestigious company requires. This means that you can enjoy a prestigious vehicle that offers a comfortable safe ride. 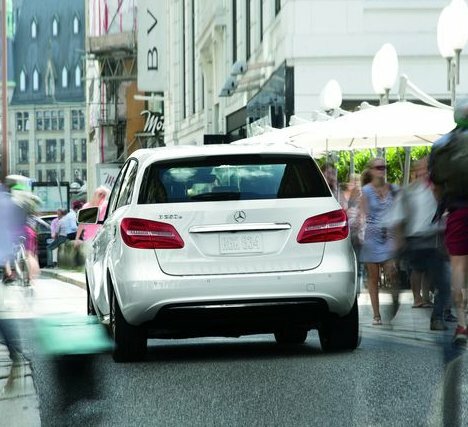 The safety record of Mercedes-Benz vehicles includes various safety awards, including the Insurance Institute of Highway Safety Top Safety Pick Plus rating. When you are perusing the selection of used Mercedes-Benz vehicles on our lot, you can ask the salesperson what the safety ratings are for the specific vehicle. 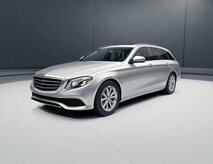 What is the cost difference between a new and used Mercedes-Benz? 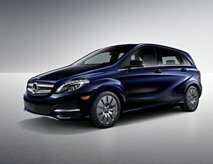 There are many factors that determine the cost of a new versus used Mercedes-Benz. The condition of the used Mercedes-Benz is one of these factors. A vehicle that is in excellent condition will have a higher resale value and price than a vehicle that is in average or good condition. Taking the condition of the used vehicle, as well as the year, make, and model into account can help you to find out what you are going to pay for your used Mercedes-Benz vehicle. We can help you to find a used vehicle that meets your needs and work with you to find something that is within your budget. When you find a vehicle you like, we can give you information on the pricing of the vehicle and take things from there.